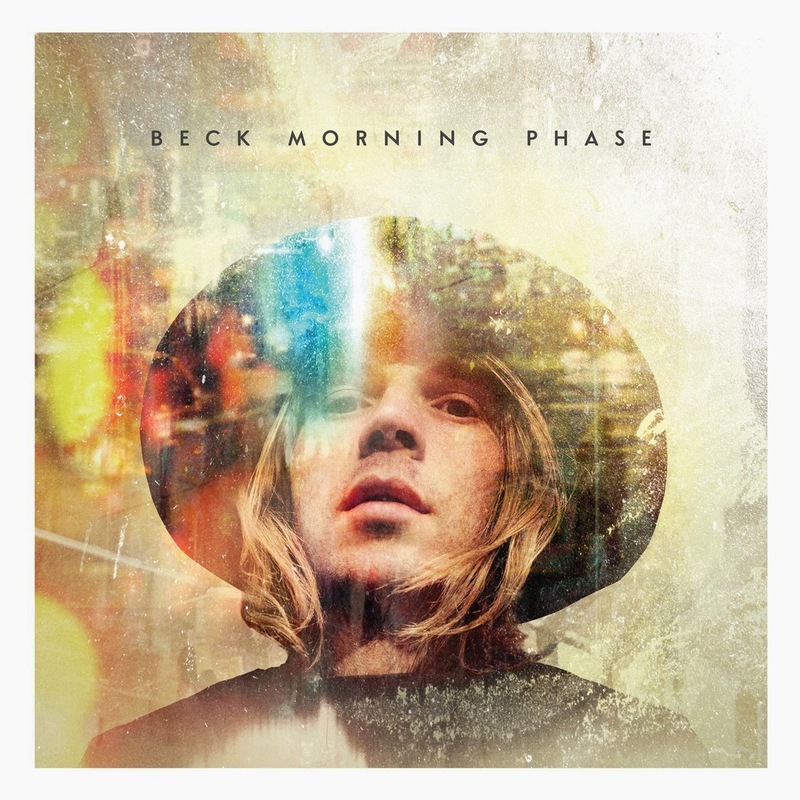 Beck announced dates for a North American tour in support of his new album Morning Phase, and he's coming to Fox Theater in Detroit on June 28th. The general onsale is Saturday, March 15th at 10am with pre-sales kicking off March 12th. Beck's official pre-sale starts at 10am tomorrow (password for the artist pre-sale is "morning", not case sensitive) and the Citi pre-sale also begins at 10am; Live Nation & OEI pre-sales start 3/13 @ 10am. Beck also announced he's playing the Tonight show with Jimmy Fallon tomorrow night, so tune in.